Brian Boone grew up in a military family and spent his childhood in Oklahoma and Germany. He came home for college at the University of Oklahoma to study Journalism. Brian began his TV career at KWTV. Later, after working in production at the USPS National Center for Employee Development, Brian seized the opportunity to go freelance. 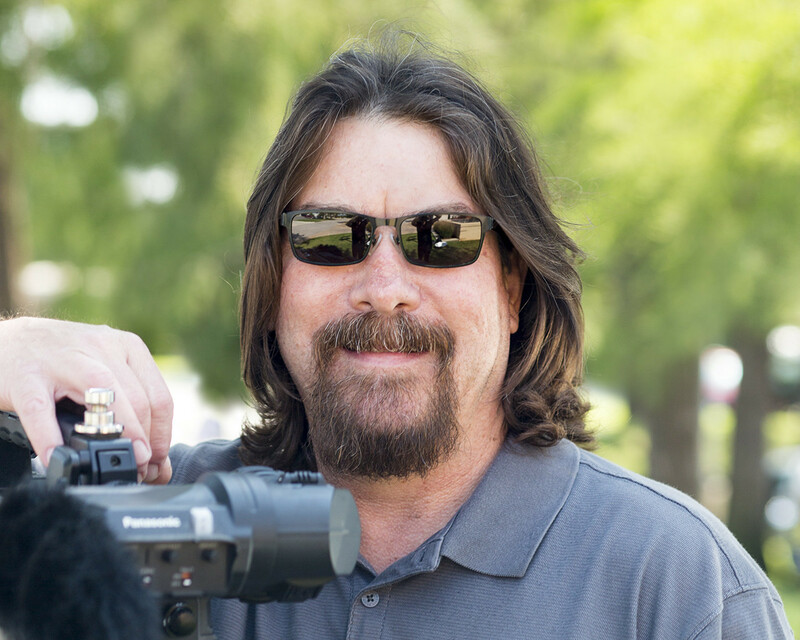 Over the years, Brian has been a photographer, editor, producer and director. You might see him running around Chesapeake Arena shooting video for Thunder games, or at Memorial Stadium for OU football. But, as a videographer for Discover Oklahoma he has found his dream job. Although photography has always been his first love, Brian met and married the one girl who could keep up with him. Brian and Anne live in Norman and have two daughters that make him burst with pride anytime they are mentioned.